Stay Cool & Eat Hand-Made Premium Ice Cream! Kelowna's Favourite Ice Cream Shop. High-Quality Ice Cream & Waffle Cones Made from Our Secret Family Recipe. You won’t be able to ignore the smell of freshly made waffle cones that waft from our store. Once you’re inside, you’ll have over 30 classic and unique hand-made flavours to choose from with new ones always on the way! With over 20 years in the business, we’re still using our secret family recipe for our waffle cones. They’re so popular, we make them non-stop, so you never have to bite into a stale cone. Our fast and friendly service assures you of the best possible ice cream experience! 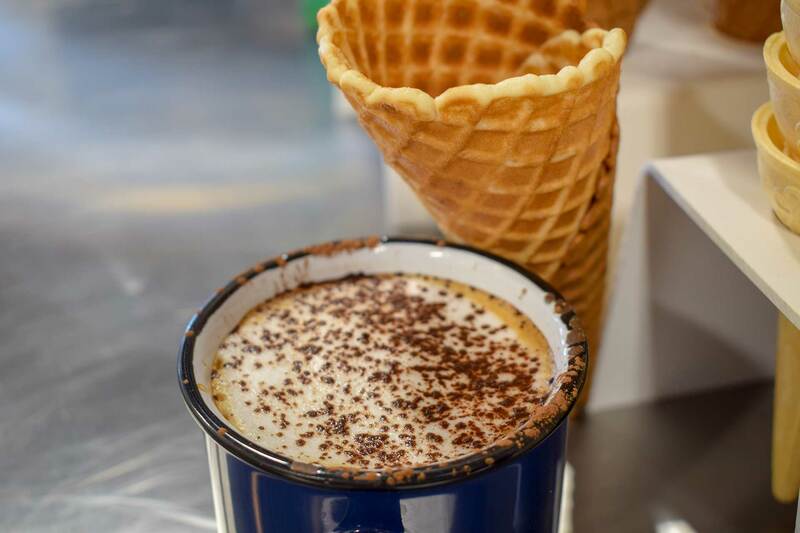 Family operated since 1998, MOOLIX offers delicious freshly-made waffle cones, gourmet ice cream made in-house, and a variety of premium Italian espresso drinks. 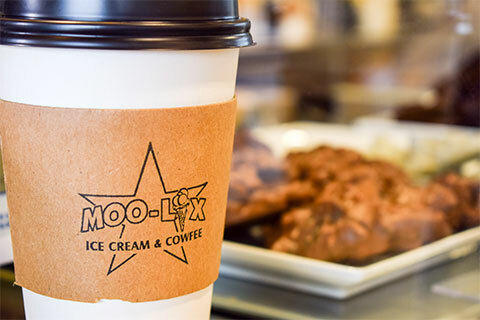 If you’re looking for high-quality ice cream, Italian coffee and desserts, MOOLIX is in a convenient, visible location in McCurdy Corner by The Grand 10 & McCurdy Bowl. We use 100% Western Canadian ingredients and never use whey powder. The result is lower air volume which allows you to experience a premium ice cream unlike any you’ve ever tasted! We offer over 30 classic and unique flavours for you to choose from. We stick with 15 flavours at all times, and about 15 more are on rotation. And we add new flavours all the time! Create your own custom sundaes and floats with whichever ice cream your heart desires! 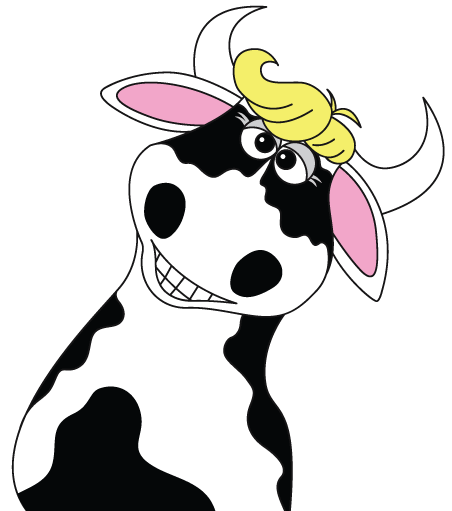 Our ice cream is hand made with a milk & cream base to create a smooth and creamy taste sensation. We have delicious options for those on dietary restrictions, like Vegan soy-based Tofulate, mouth-watering sorbettos, and gluten-free variations of our cones. 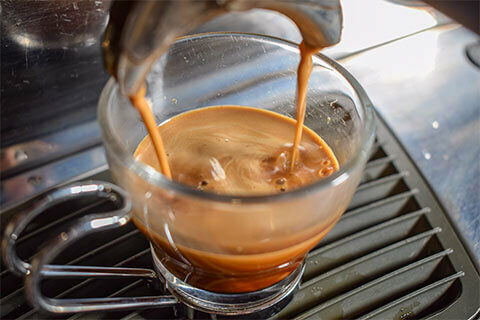 Our premiere location is proud to offer premium espresso drinks like lattes, cappuccinos, mochas & more. 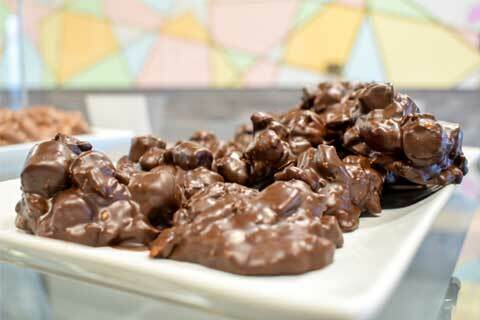 We also feature desserts made in-store like Belgian chocolates, rocky road clusters & cookies and cream clods just to name a few. 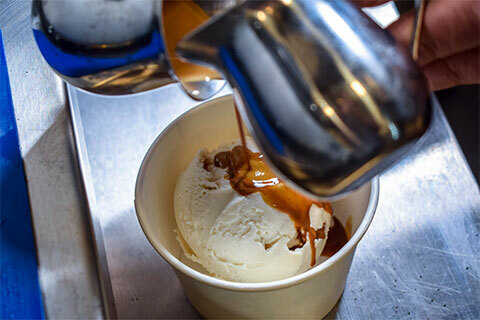 If you're looking for the best of both worlds, try and 'Affogato', premium MOOLIX vanilla ice cream doused in freshly drawn Italian Espresso. We're thrilled to introduce new take-out sizes for the ice-cream flavours you know and love! 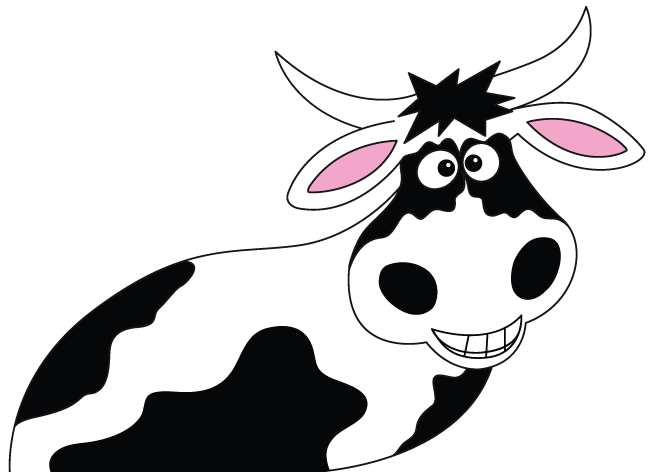 Come into our store and pick up a pint from our freezers and grab a cowfee for the road!